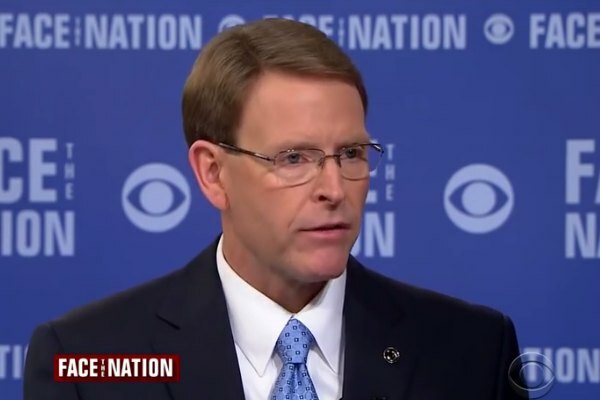 Tony Perkins, president of the Christian conservative Family Research Council (FRC), has criticized the judge who blocked President Donald Trump's ban on transgender troops. On Monday, U.S. District Judge Colleen Kollar-Kotelly largely blocked Trump's ban, saying that it was more likely driven by animus toward transgender people than military effectiveness. “If Colleen Kollar-Kotelly wants to lead the military, she should face the people and run for president. Until then, her court should leave the policymaking to the man best informed and empowered for the job,” he added.